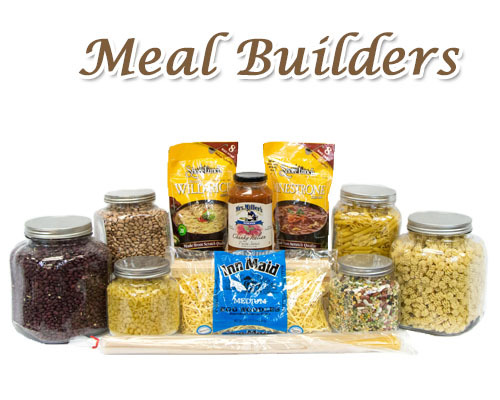 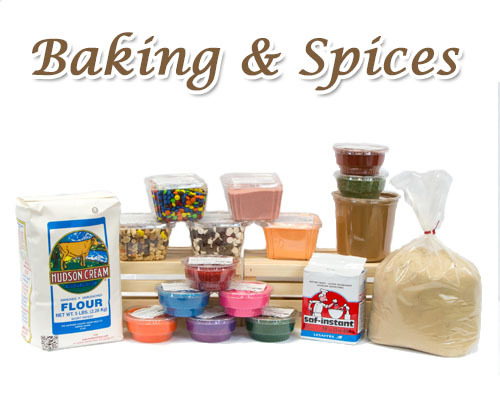 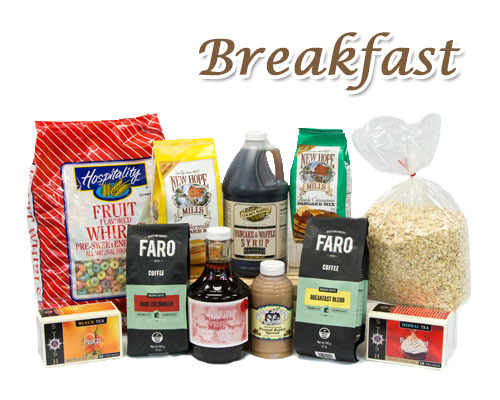 We carry quality bulk, grocery, baking, dairy, and speciality items from brands you trust, including Hudson Cream Flour, Troyers Cheese, Bob's Red Mill, Stash Tea, and Jake & Amos. 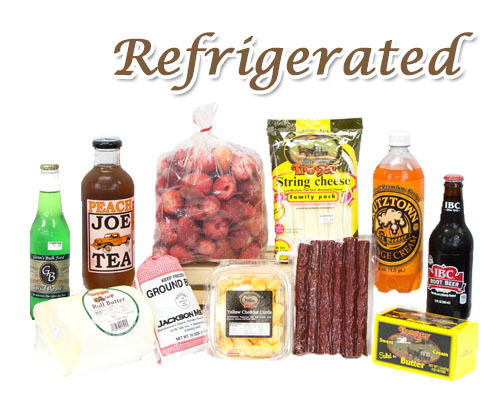 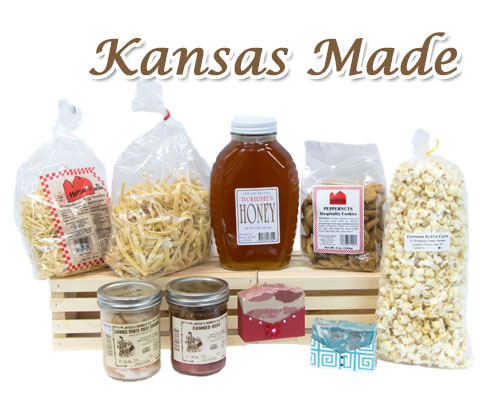 We also proudly feature products made in Kansas, including Jackson Meats, Helmuth dry goods, Ropps' baked goods, German Kettle Korn, Tuckerbee's Raw Honey, and more. 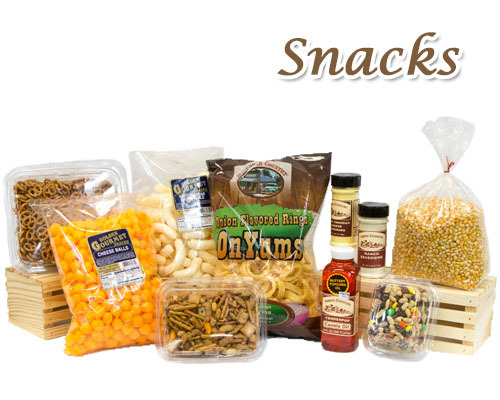 The Photos below are just a sampling of the products that we have in the store. 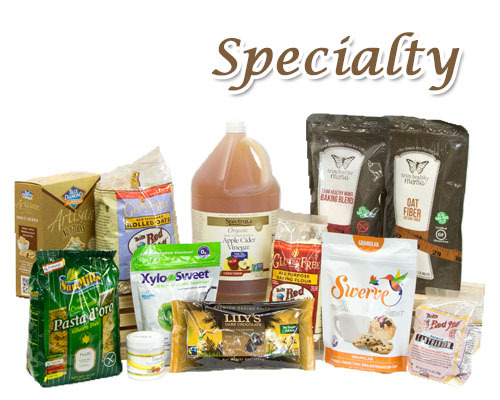 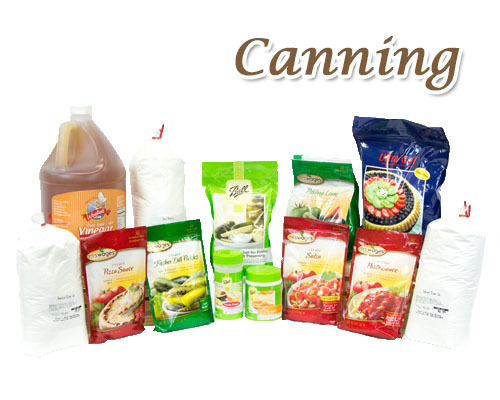 For Specific product information, please call us at 620-662-2875. 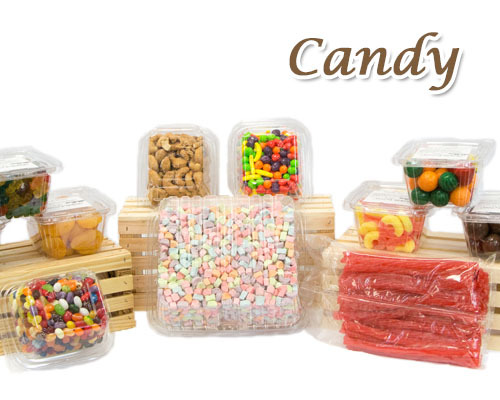 Even if we don’t have the product, we will be happy to check to see if it is available for you!